Here is a selection of just some of the garden play equipment which we have installed in houses up and down the country. Click on an image to get an enlargement of that particular build and you’ll see that the scope for customising your play equipment is unrivalled. So why not see how a Home Front climbing frame can transform your back garden into a fabulous playground for your children? 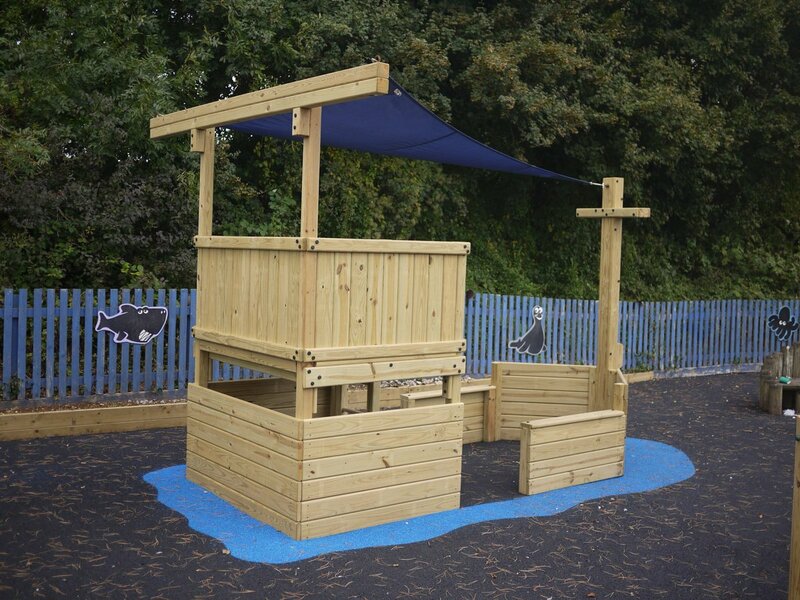 We think no-one else makes better residential play equipment, and we’d like to prove it. Compare the features of our play equipment against that of our competitors. We’re sure you won’t be disappointed in the careful choice of quality accesories or the clever design features. Our equipment offers top of the range quality and durability with a full installation service available if you want it. You can see more details of the ranges we offer by clicking on the different drop down menus at the top of this page. Or if you prefer to see this all in a printed full colour catalogue, please give us a call on 0845 643 2373, or fill in the contact form. We’d be delighted to send you one by return of post. If you would prefer to look at printed text and images rather than a computer or phone screen then we have a lovely 35 page colour catalogue. Get in touch and we’d be delighted to send you one by return of post. Or give us a call as we are also happy to discuss your particular requirements in person. A quick glance through the pictures above will show you that we do end up making a lot of variants on our standard packages. Of course this is in addition to the completely “off menu” specials we have done. We look forward to helping you choose the right back garden play equipment for your family !